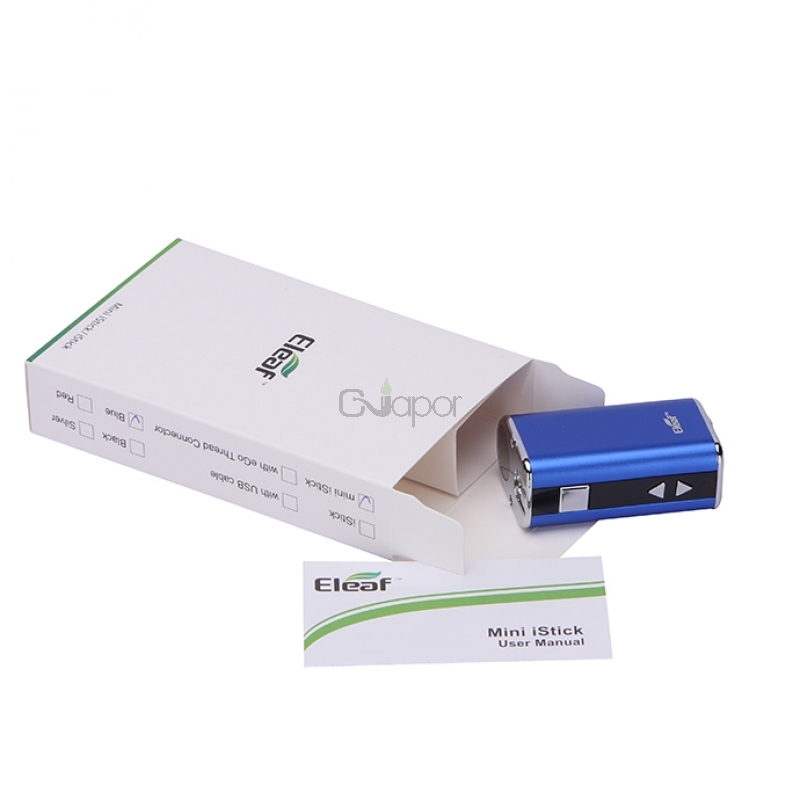 If you love the compact size of the iStick from Eleaf, you will crave for this Mini iStick. 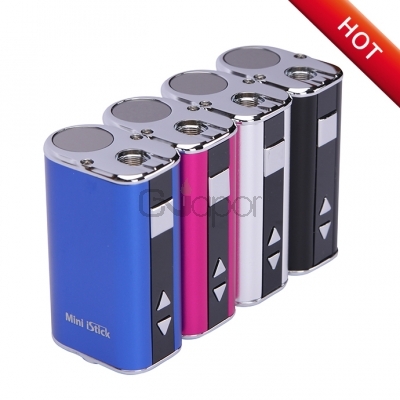 It is a tinier and simplified version of the original iStick. Even with a atomizer attached, the 52mm (about 2.1 inches) mini iStick is perfect for holding and putting in pocket. 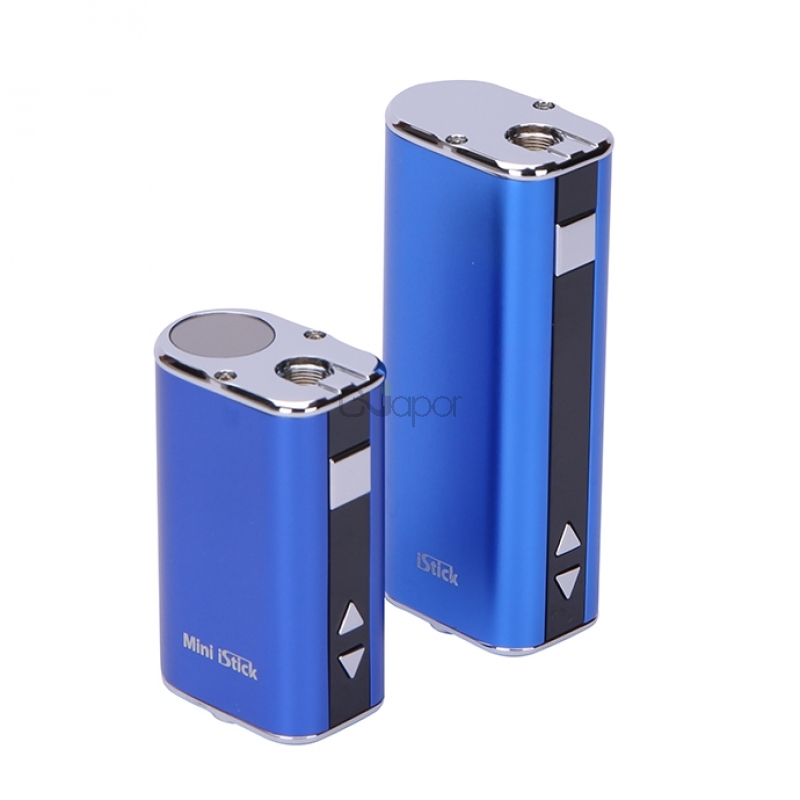 The battery capacity is 1050mAh despite its diminutive stature and it can handle up to 10W. The battery display indicator on top allows you to easily see remaining charge. With the Mini iStick, you will be able to carry a pocket friendly device while still enjoying a satisfying vape! 1.Top LED Digital Display: displaying vaping seconds, battery power and current voltage in a circular digital screen. 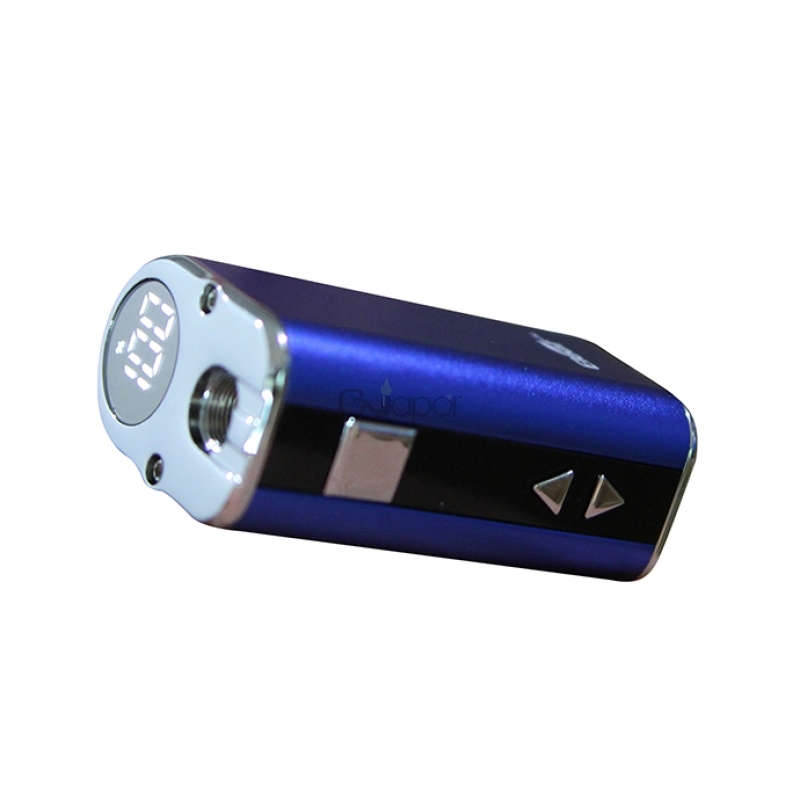 2.Adjustable voltage button easy to adjust the working voltage from 3.3V to 5.0V. 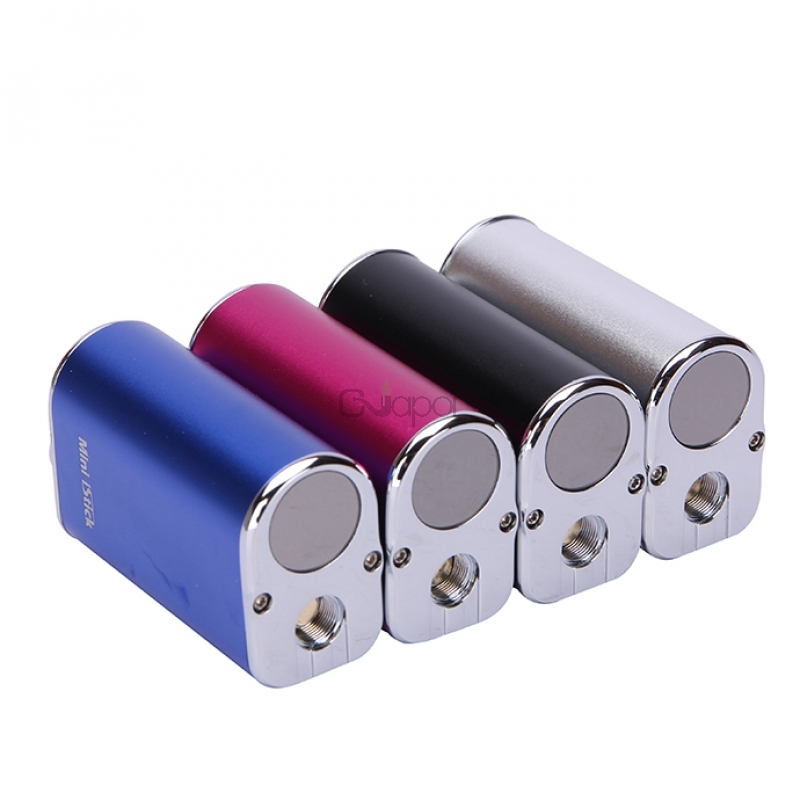 3.Large battery capacity in its tiny size. Of course i buy a bending adapter with kanger emow. Using the bending adapter, you can put in your dress shirts pocket. also your put in any pocket. If you are not heavy smoker than buy this one. Thanks to Tina and warehouse's uncles. I still cannot believe how small this is. It's so small that I have trouble using it (I have really big hands xD). Adorable little device doesn't disappoint! After doing some research, I decided to go with the iStick mini vs. the iStick 20W and I'm couldn't be more thrilled my choice! I'm amazed with the amount of vapor this TINY device produces! I can completely close my hand while gripping the device and I love how the screen displays the percentage of battery remaining. Trust me, you won't be disappointed!